You should definitely put Hudson, WI on your list of communities to consider for your new home. Charming! Hudson, WI is a quiet small town on the banks of the St. Croix River National Scenic Riverway. Hudson offers a historic downtown area, offering charming boutiques, art galleries, Phipps Theater, and of course a vast array of restaurants, wine bars and gastro pubs. 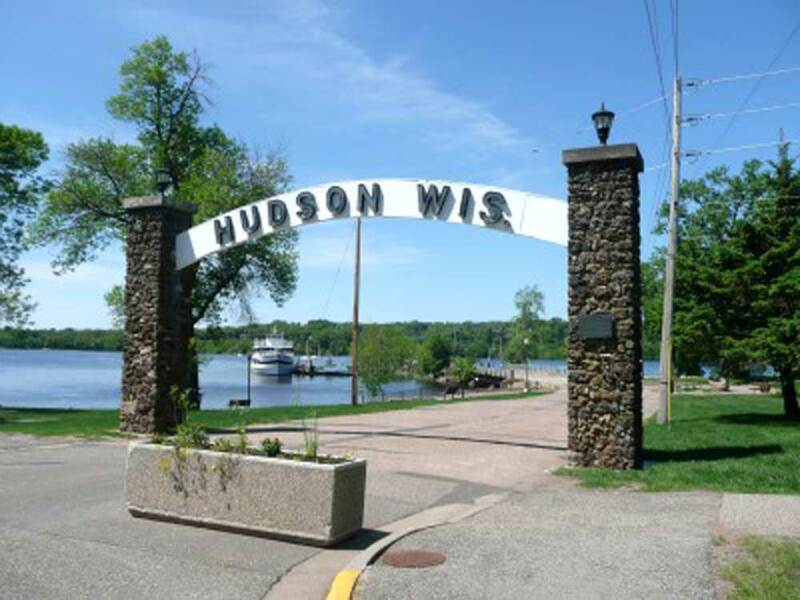 In fact, people from all over the Twin Cities come to Hudson to enjoy the downtown’s charm. They love to dine in one of Hudson’s amazing restaurants, then walk over to Lakefront Park and watch the sun set as they stroll along the St. Croix River. Conveneintly Located! Hudson is just across the St. Croix River from MN and only a 15 minute drive on I-94 to 3m’s corporate headquarters in Maplewood, MN. With the opening of the new St. Croix bridge just north of Hudson, you can be assured of an easy commute. Shopping! In addition to the historic downtown area, Hudson offers all the modern shopping that busy families need, including several large supermarkets, home improvement stores, fast food, banking, pharmacy, coffee shops, auto dealers and repair shops, hospital & clinics, and a variety of service businesses to meet all your family’s needs. In addition, Hudson offers both a Walmart and a Target! Great Schools! Because of the recent growth Hudson has experienced, Hudson School District has recently invested a great deal in their schools’ buildings and infrastructure. A large addition to the high school, as well as middle and elementary schools will be completed in 2018. Click HERE to learn more. John and Becky Durham are Accredited SIRVA Relocation Agents specializing in 3M relocation. They live, work, and play in Hudson and would be happy to show you around! John is a Certified Luxury Home Marketing Specialist. To earn this designation, he completed rigorous training and has demonstrated success in the top 10% of the Hudson home market. Watch this video learn more about John & Becky’s Hudson, WI relocation services. "We were very excited to meet Becky and John as we had not had good experiences with other real estate agents prior to meeting them. Becky’s enthusiasm and her level of interest were contagious and very... continued"